(Natural News) A Chinese vaccine maker has been fabricating records and pumping out defective vaccines. All production has been halted at Changchun Changsheng Biotechnology, China’s second largest rabies vaccine maker. After an inspection, regulators found fabricated safety records for a series of rabies vaccines. 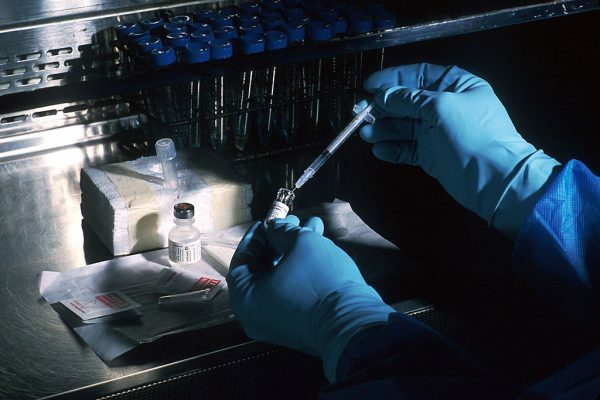 The vaccine maker has also halted production of vaccines for diphtheria, tetanus and pertussis (DTP) because the batches are not up to standards. China’s Food and Drug Administration (CFDA) has launched an investigation into Changchun Changsheng Biotechnology. At least 250,000 doses of the questionable vaccine had made their way to the eastern province of Shandong, impacting children. The news about defective vaccines is getting around in China, especially online at WeChat. Next : Did the Ninth U.S. Circuit just legalize OPEN CARRY firearms in all 50 states?